Exhibitions & Conferences / Wedding Expos in or near Honeydew, Randburg in Johannesburg, South Africa. Every bride deserves to fulfil her dream. Oakfield Farm Wedding Venue is renowned for slick co-ordination. Our two Bridal Expos held in January and July each year continue to celebrate their uniqueness - upholding both an easy-going vibe enhanced by the exceptional quality of exhibitors; the elegant grandeur of its existence and of course the proficiency of Oakfield’s friendly staff members. 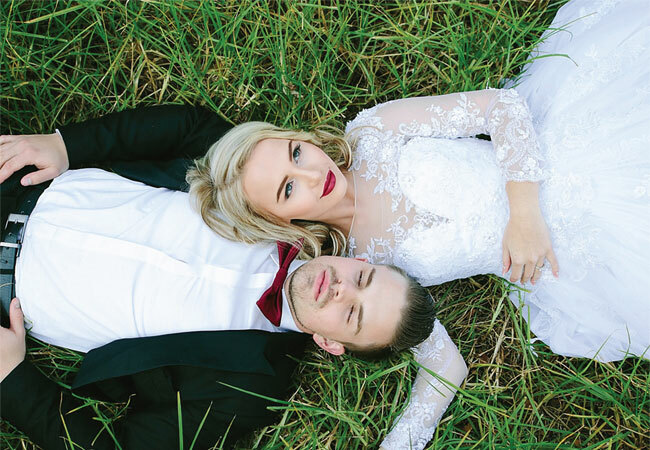 Couples will get to meet South Africa’s leading wedding specialists in the beautiful and romantic gardens of this sought after wedding venue. Add to that, no expo is complete without great food and entertainment. Various food vendors and live entertainment will be available in the sought after gardens at the venue. Meet over 150 Top SAWedding Specialists, a spectacular free Fashion Show @ 3pm, Great Food, Live entertainment &Fantastic Prizes to be WON at the Fashion Show each day, this bridal event is guaranteed to leave you feeling inspired & ready to plan your PERFECT day! We will be hosting The Big Bridal Pop Up which is the biggest Wedding Dress Sale – This is one expo not to be missed! Tickets: Available at the Gate or from Computicket.